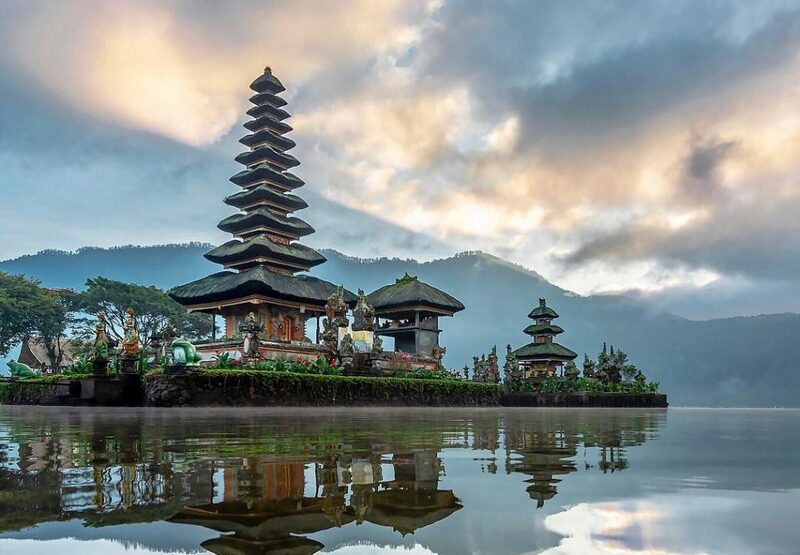 This Bali Tour Package 4 Days 3 Nights includes 3 nights’ accommodation at a 4-star hotel, sightseeing tours with English-speaking guide to Uluwatu, Kintamani, Ubud, Ulun Danu & Tanah Lot, meals and private transportation. Countless tourists who have been to Bali would agree that this island is among the finest in the world. It’s no surprise that Bali is called ‘Island of the Gods’ by many from all over the world. This wonderful island appears to possess whatever nature has to offer, from white sandy beaches to deep forests and magnificent volcanoes. In addition to its splendid nature, Bali also has a rich culture & history. Distinct food, historical monuments, mystical folk tales and interesting traditions are just a few of its cultural appeals. Whatever your background and preference may be, there’s definitely something for you to do in Bali. Be it water-related pursuits, land activities or sightseeing tours, you’ll never have a shortage of things to do on this island. Our Bali Tour Package 4 Days 3 Nights covers a little of bit of everything that Bali has to offer.